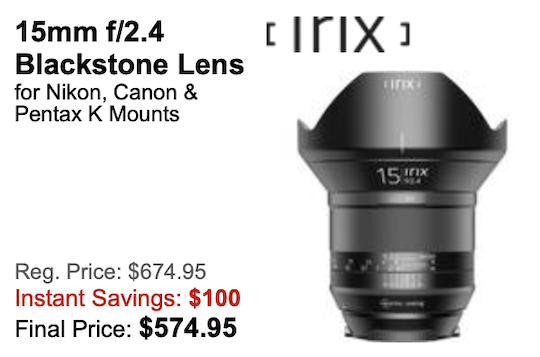 → The IRIX 15mm f/2.4 Blackstone lens is now $100 off. 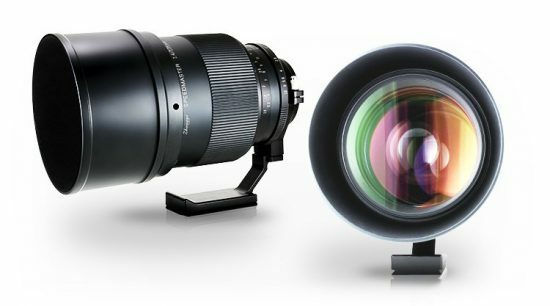 → Medium One Optical SPEEDMASTER Series 135mm f/1.4 lens price and specifications announced (available also for Nikon F-mount). → The price of the new Sigma 70-200mm f/2.8 DG OS HSM Sports lens will be 190,000 yen (excluding tax) in Japan and £1349.99 (including VAT) in the UK (or around $1,700). 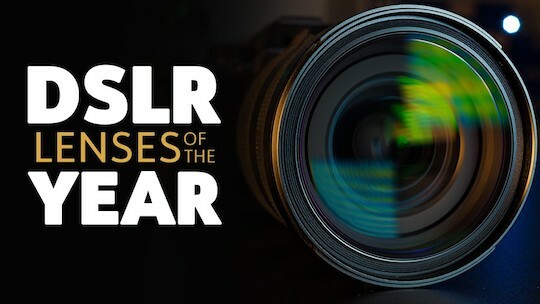 → DSLR lenses: the year in review. 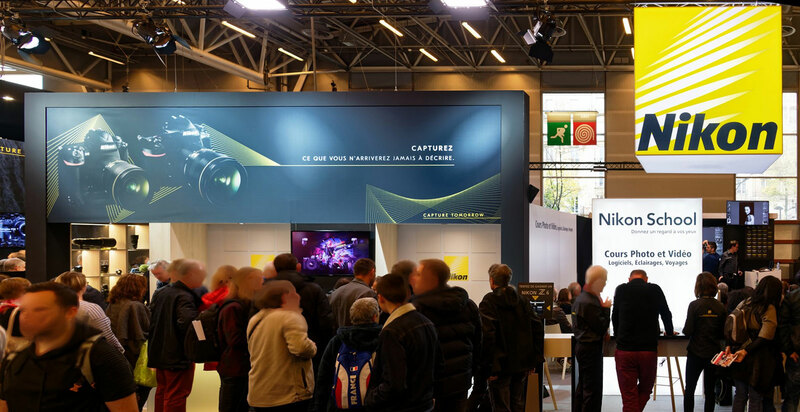 → Nikon booth at the Salon de la Photo in Paris (thanks Juan). → Nikon Z7 IR photography. 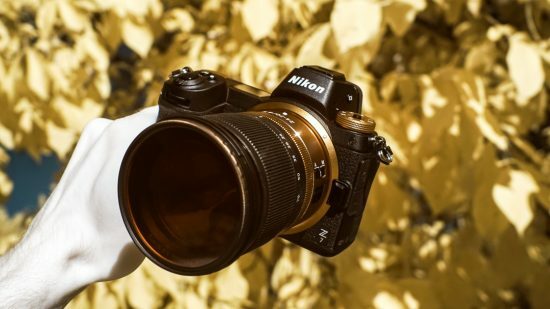 → Michigan takes the 2018 top spot for fall foliage photography in Nikon’s annual nationwide campaign. 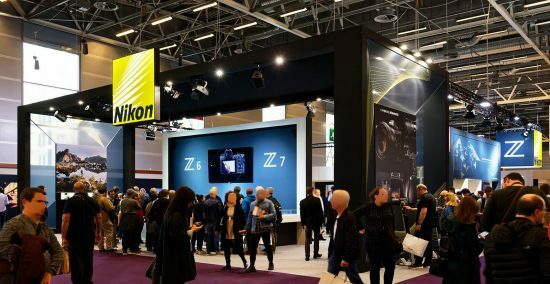 → DPReview TV Nikon Z7 review.